Few things beat a nice tipple of ale on a Friday evening to unwind after a long week of work. 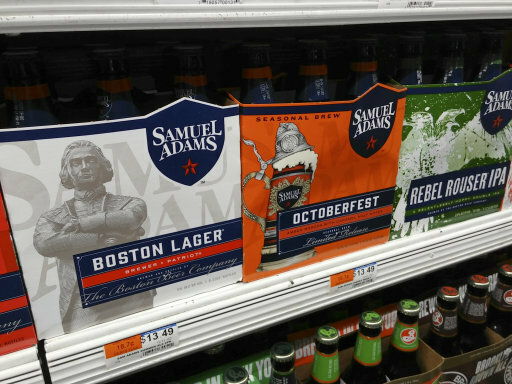 Everyone loves a beer but now, Samuel Adams have created a beer which can’t be enjoyed by everyone, because it’s illegal in 12 states in America. Their 2017 Utopias have an ABV of 28%, which means technically it isn’t even a regular ale at all, but a barleywine. Even if it’s legal for you to get your hands on the sweet, strong nectar, it won’t be at all easy for you – there are only 13,000 bottles being produced this year along with 68 casks of the stuff. 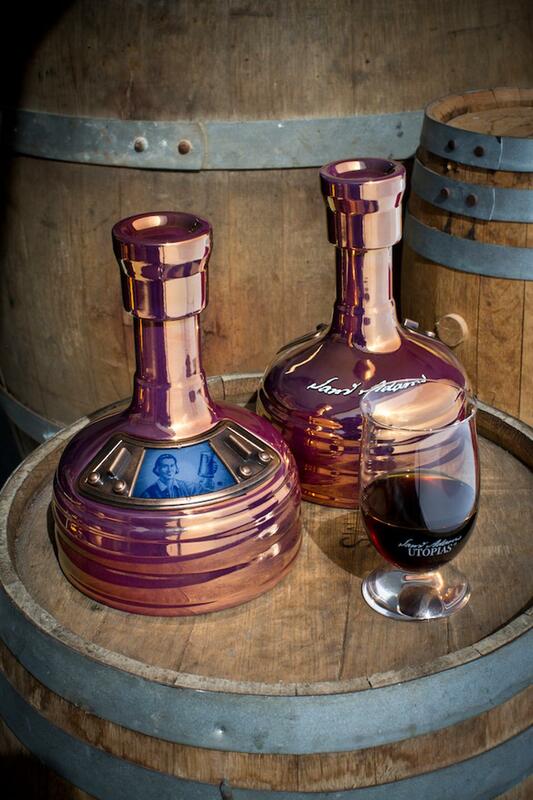 If you miraculously see one of the 2017 Utopias in your local supermarket, then prepare to fork out an inordinate amount of money, as these bad boys can only be yours if you’re willing to spend $200 a bottle. 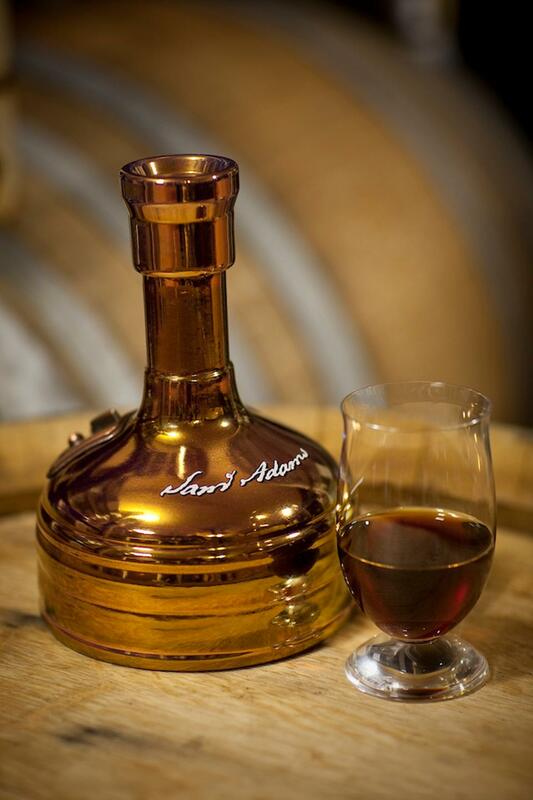 Utopias challenges conventional thinking about beer but it is definitely a beer – that’s what’s so exciting! 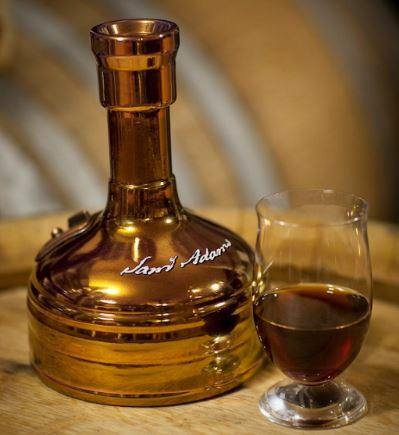 Utopias is brewed like any other Sam Adams beer, using four main ingredients and the traditional brewing process, but it’s the yeast strains we use, as well as our barrel-ageing and blending process that makes Utopias truly one-of-a-kind. The beer gets its deep flavours from a special blend of hops, malts and yeasts which are then aged in Buffalo Trace bourbon casks and Aquavit barrels. The yeasts in the beer are also usually reserved for champagne, and one particular strain of yeasts is known for its ability to survive in an environment with high alcohol content. This process, along with our blends from various barrel-aged beers, creates the most complex naturally fermented beer available anywhere – truly the lunatic fringe of extreme beer! 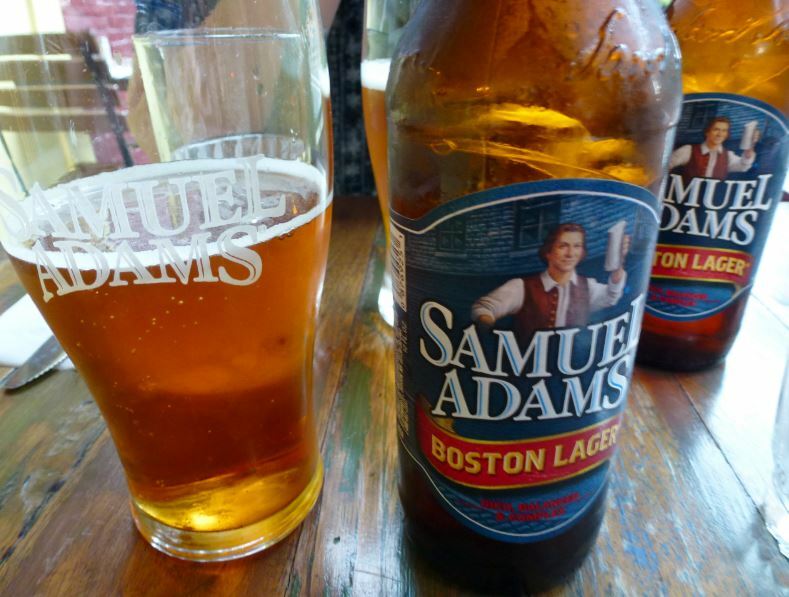 At $200 a bottle, it really isn’t cheap, but you’re not going to be knocking these back a pint at a time. Even better, it won’t ever go off. Utopias has an indefinite shelf-life, getting better with age, even after opened, due to its complexity and high alcohol content, much like a port or cognac. While oxygen would typically cause unwanted oxidation in an average beer, it smooths the flavour profile of this beer, making it even more complex over time. It’s unclear when Koch will be bringing out the next batch of boujee beers but you can bet it’ll be better, and probably more expensive, than this lot. So you should take your time with this one and drink it, as well as other drinks for that matter, very responsibly.